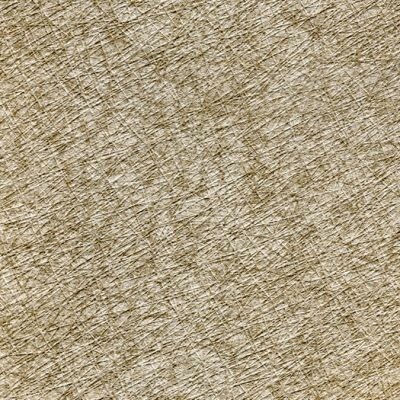 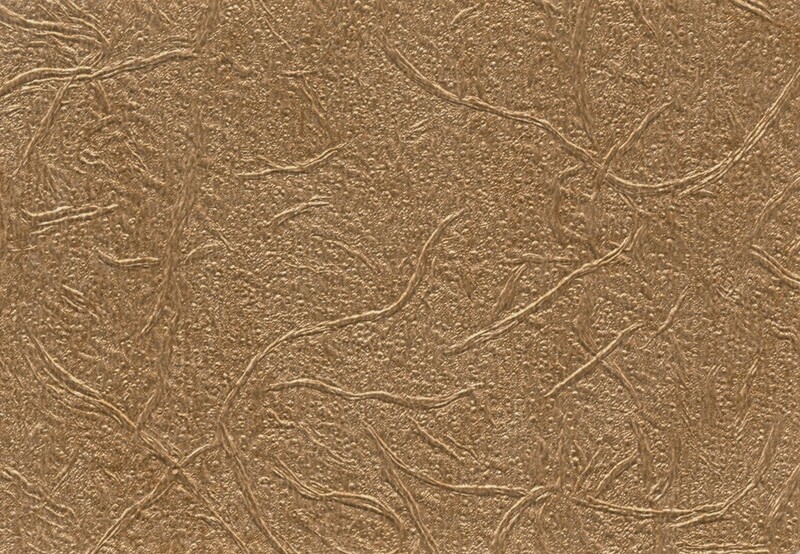 This brown wallcovering has a slight gold shine. 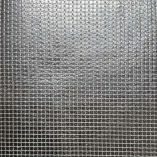 It has an asymmetrical shallow texture and a low gloss. 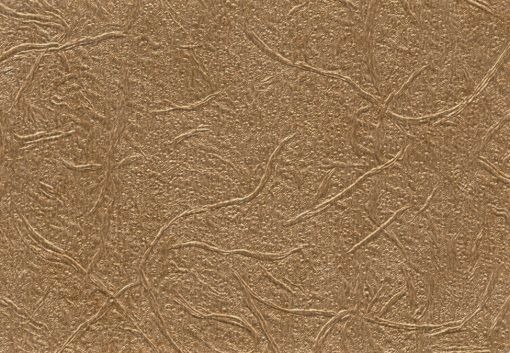 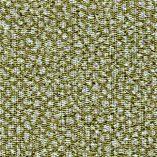 A slight gold shine and shallow texture gives this wallcovering a beautiful appearance. 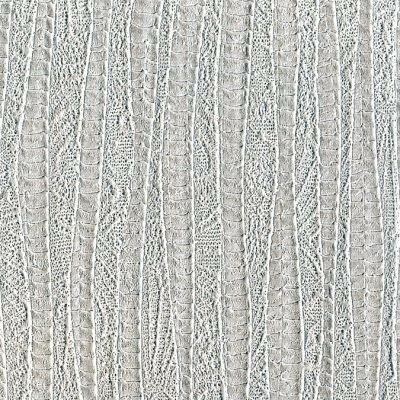 With an asymmetrical pattern with fine details that creates a stunning look on the wall, and is ideal for commercial interiors. 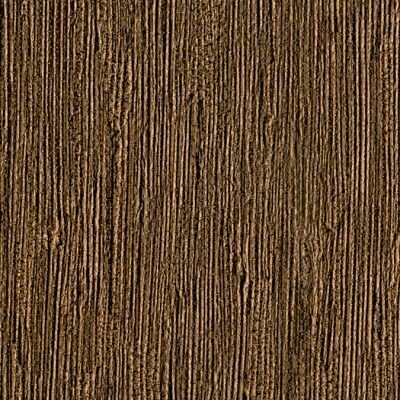 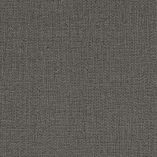 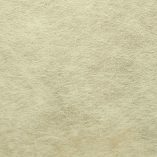 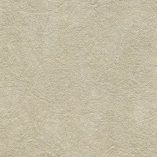 This wall covering is tested class A CCC-408D and ASTM E-84 tunnel tested and fire rated.